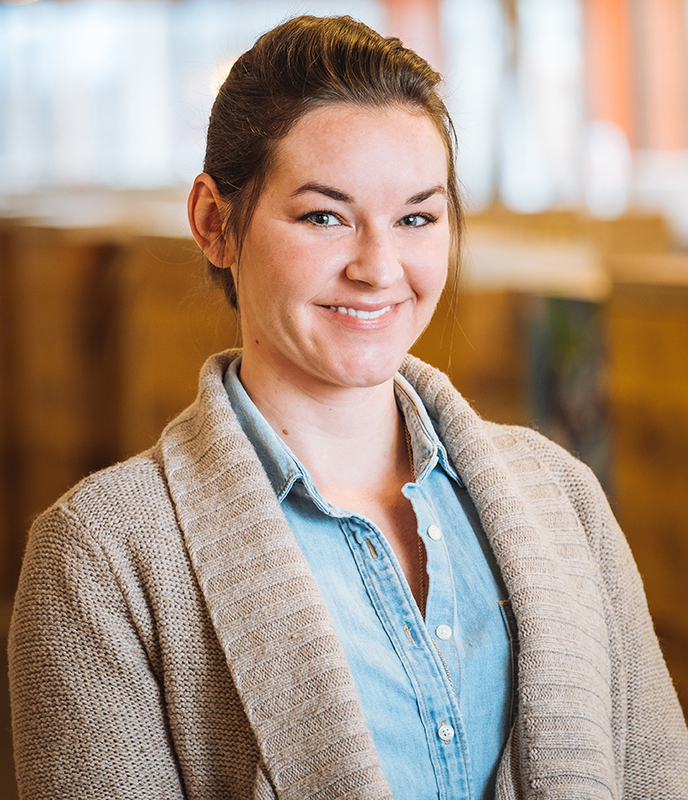 Cierra Mercer has joined the Media Logic team as a senior digital artist. Cierra will be involved in the production of marketing materials for print and digital use by Media Logic’s clients in healthcare and financial services. Prior to joining Media Logic, Cierra worked as a multimedia developer and lecturer at the University of Tennessee. Cierra recently moved to the Albany area from her home state, Tennessee.